Within 3 miles (5 km) of this Madison hotel, you'll find West Towne Mall and Elver Park. Vitense Golfland and University Research Park are also within 3 miles (5 km). 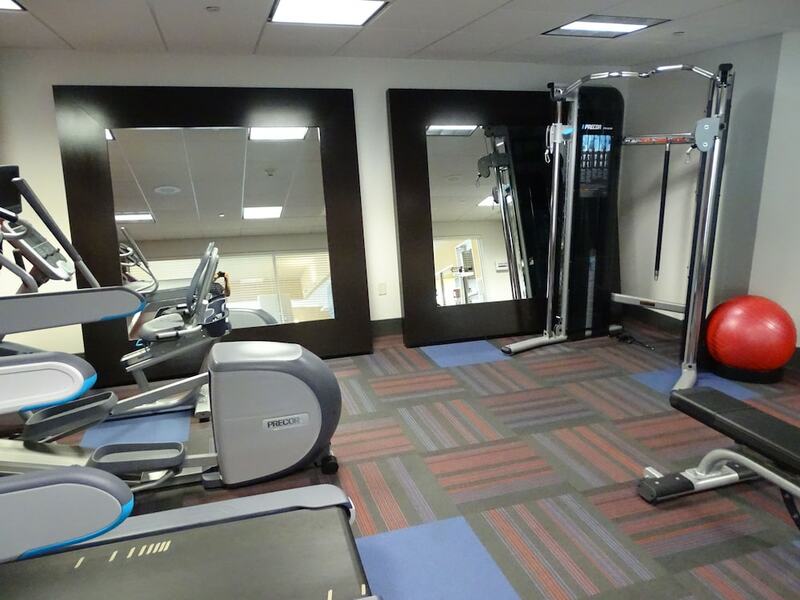 This hotel features an indoor pool, a 24-hour fitness center, and a restaurant. Traveling on business? Take advantage of the 24-hour business center and free WiFi in public areas. Enjoy the spa tub and free perks like buffet breakfast and free self parking. The 122 guestrooms feature well-equipped kitchens with refrigerators, stovetops, microwaves, and dishwashers. Other amenities include free WiFi, free wired Internet, and flat-screen TVs with cable channels. We had all the conveniences of home, almost!! We even ate dinner from their weeknight buffet. Used the exercise room, had a great room and easy in/out to the location and parking. Very impressed with the rooms, service, buffet and overall quality for the money. Great hotel, I will stay here again. I was very impressed with the rooms, service, buffet and overall quality for the money. Can't think of anything I would suggest they could do better, our family and friends all enjoyed the stay and everyone was impressed with the rooms and services provided. Clean and quality in entire hotel! Sofa bed springy though, so a bit uncomfortable. We loved that each room had a full kitchen so we could bring or prepare our meals. It's a real money saver! Plus the complimentary full breakfasts were a plus too. 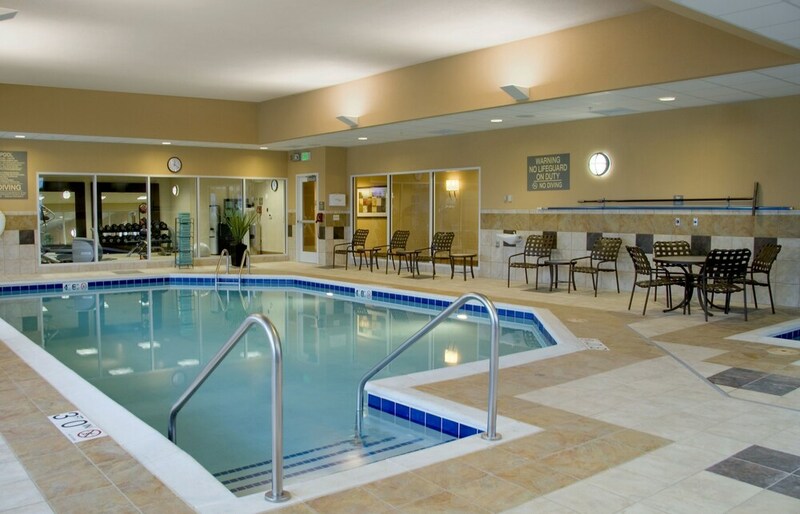 Homewood Suites by Hilton Madison West offers its guests an indoor pool, a spa tub, and a 24-hour fitness center. There's a restaurant on site. Free breakfast is served daily, and guests can also enjoy a free manager's reception. Public spaces have free WiFi and wired Internet. Business amenities include a 24-hour business center and a meeting room. Event space at this hotel measures 850 square feet (79 square meters). 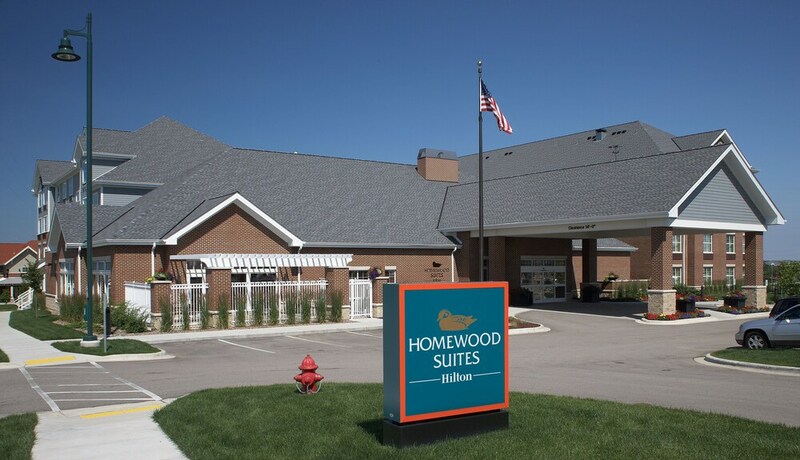 Barbecue grills, multilingual staff, and coffee/tea in a common area are also featured at the business-friendly Homewood Suites by Hilton Madison West. Free self parking is available. 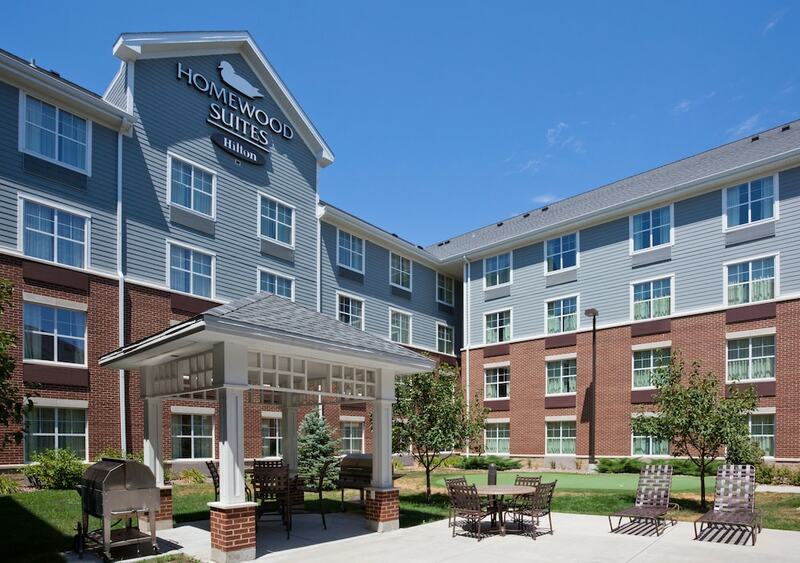 A complete renovation of Homewood Suites by Hilton Madison West was completed in 2017. Smoking is allowed in designated areas at this 3-star Madison hotel. Homewood Suites by Hilton Madison West offers 122 air-conditioned accommodations with iPod docking stations and DVD players. Accommodations are furnished with double sofa beds. Beds feature down comforters. Flat-screen televisions come with cable channels. Accommodations at this 3-star hotel have kitchens with full-sized refrigerators/freezers, stovetops, microwaves, and cookware/dishes/utensils. Bathrooms include complimentary toiletries and hair dryers. This Madison hotel provides complimentary wired and wireless Internet access. Business-friendly amenities include desks and phones; free local calls are provided (restrictions may apply). Additionally, rooms include coffee/tea makers and irons/ironing boards. Housekeeping is offered daily and hypo-allergenic bedding can be requested. Guests are served free buffet breakfast daily. The hotel hosts a free manager's reception on select days. Homewood Suites by Hilton Madison West has a restaurant on site.